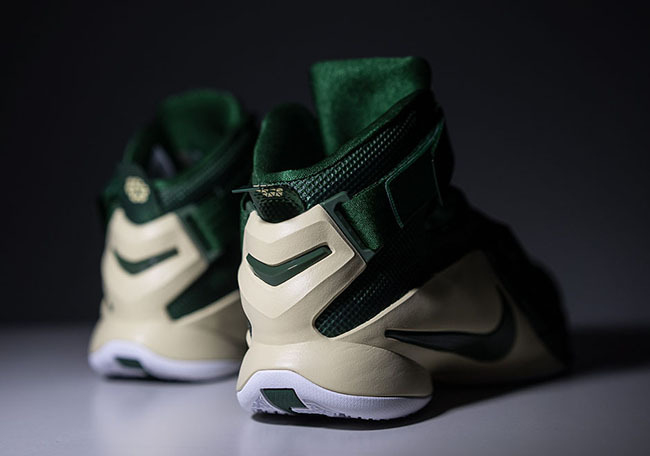 LeBron James High School, SVSM is known for receiving special makeups of his signature shoe. 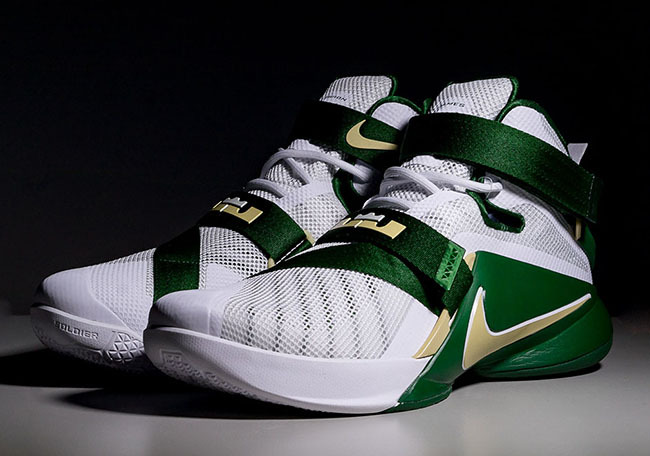 The latest is two pairs of the Nike LeBron Soldier 9 ‘SVSM’ in both Home and Away colors. 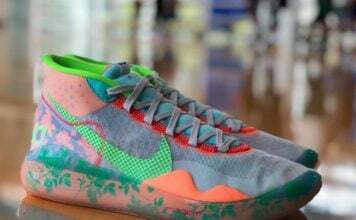 Both pairs carry a St. Vincent-St. Mary color theme, while minor changes are applied to each. 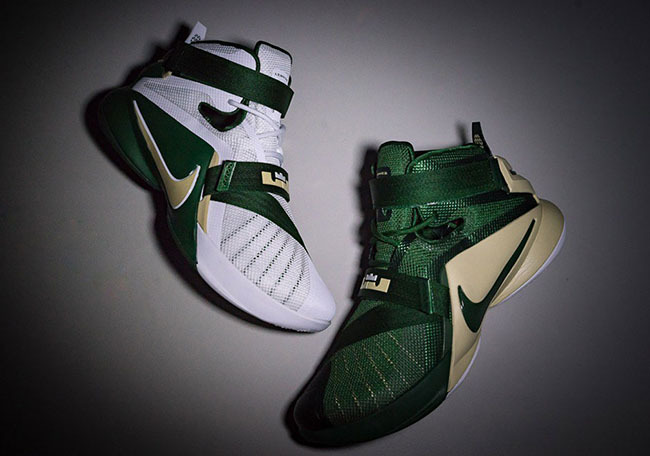 The Home edition will feature a White mesh upper with Green highlighted across the straps and midsole while Gold lands on the Swoosh and branding. 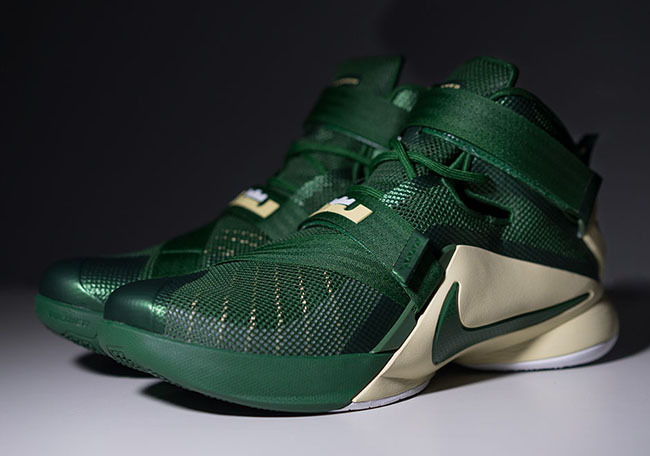 The Away will come with predominate Green while Gold is accented across the midsole. 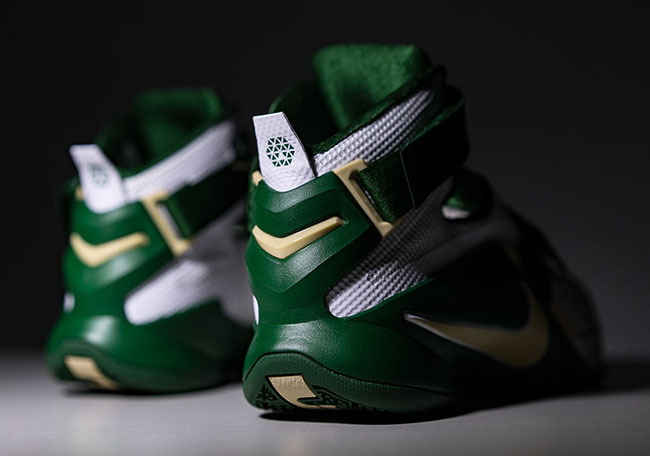 While it is possible that both the ‘Home’ and ‘Away’ edition of the Nike LeBron Soldier 9 ‘SVSM’ do release, details have yet to be unveiled just yet. However you can get a closer look at the two by the detailed images posted below. 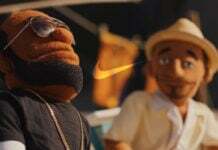 Make sure to check back with us for possible future release info.